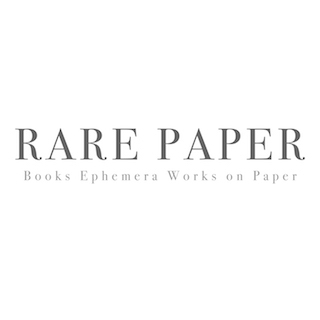 About Rare Paper Inc: Over the past ten years, Rare Paper has specialized in Russian vintage papers, with a particular emphasis on books, photographs, and postcards. They have studied this subject thoroughly and collaborated with auction houses, collectors, dealers, and historians. They assisted in compiling the information for catalogs, books, and private collections. In addition, they have investigated and tracked down undiscovered and rare items around the world. Die Landschaft Bessarabien. Nro. 11. Orig. copper-engraving. Published by Reilly Franz Johann Joseph, Vienna, 1789. Orig old colouring. With decorative title-cartouche and the scale of map. A map of the Bessarabian region including Akkerman, Kiliia, Ismail. Dimensions: 33 x 51 cm.